Summer, 2015. A group of children in a small English town all claim to see the same strange, swirling patch of colour in the sky every night – but no-one else can see it. Are they telling the truth? Or is this an elaborate – and remarkably consistent – hoax? And if they aren’t lying: what are they seeing? Why only them? Is it real or in their minds? And why are the phone, TV and SatNav signals over the town suddenly going wrong? 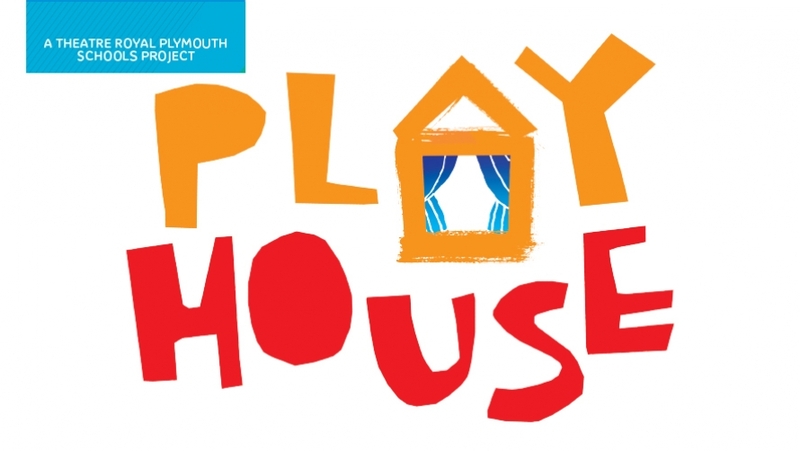 Invisible by Adam Barnard was performed in the Drum on Saturday 9th July as part of the Playhouse festival by members of the Theatre Royal Plymouth’s Young Company, with set and props designed and made by our Young Company Design group. Follow the links for further information. PlayLAB 2019 production - Straight off the Training Ground- YC Actors Wanted!